The British College was the winner of the British Alfa Beta Cup 2018. The Inter College Futsal Tournament was held on 23 and 24 April at Dhanwatari Futsal, Dhumbarahi. This was the first time that such a Futsal Tournament was organised by The British College in collaboration with Alfa Beta Institute. 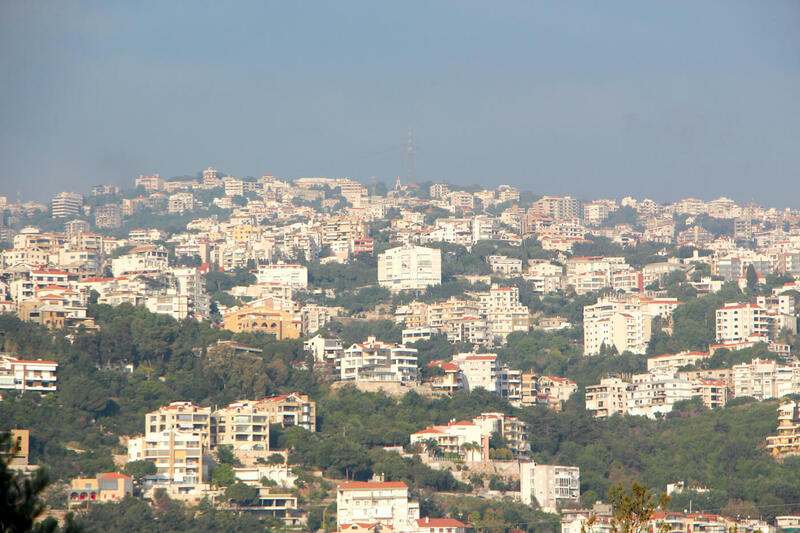 There were 16 undergraduate colleges and universities that took part in the competition. King’s College won the runner-up title. The best player of the tournament was awarded to Dhiraj Thapa from The British College and the best keeper of the tournament was awarded to Tenzing Samdup. 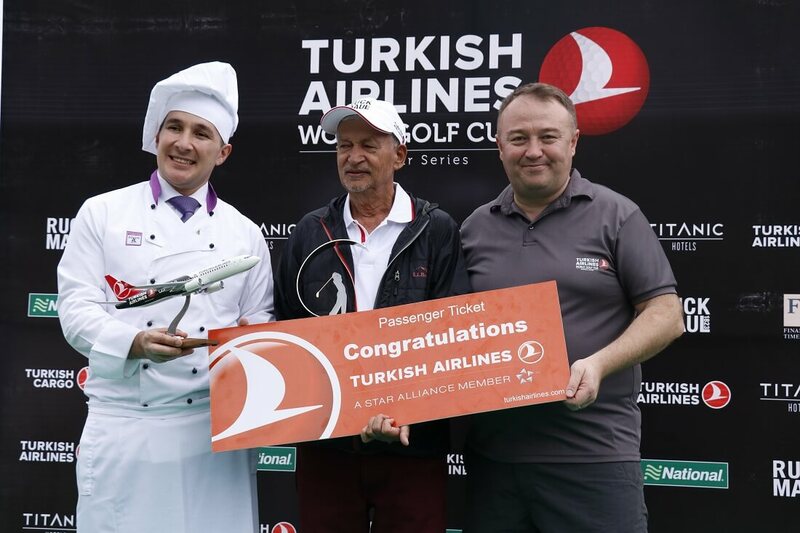 The awards were presented to the winners by Abdullah Tuncer Kececi, General Manager of Turkish Airlines, Managing Director of ESET Antivirus Rahul Lal Shrestha, Sales Director ESET Diwakar Acharya, Principal of The British College John Bateman, and Senior Faculty at the College Jim Becofske. 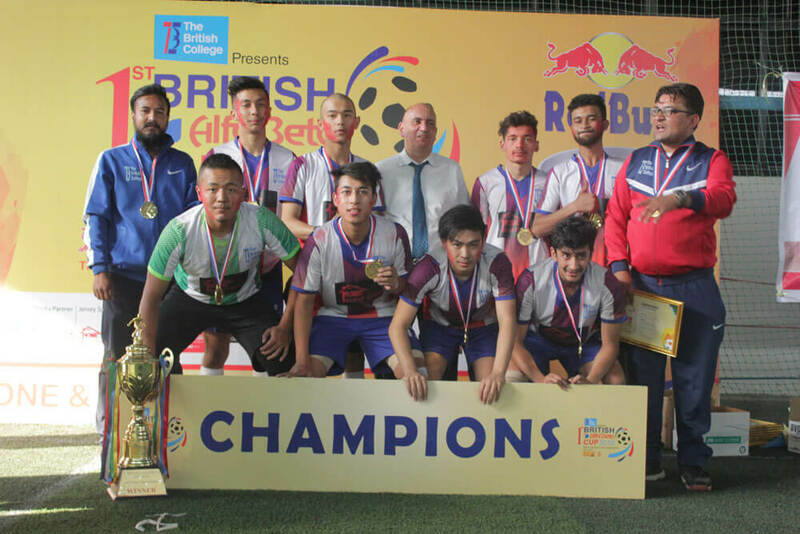 The event was supported by All Nepal Football Association and Red Bull whereas its partners were NIC Asia Bank, Turkish Airlines, Daraz Nepal, ESET, VIANET and Sulux Center.